Blurb Description: The only sort of risk 18-year-old Laila Piedra enjoys is the peril she writes for the characters in her stories: epic sci-fi worlds full of quests, forbidden love, and robots. Her creative writing teacher has always told her she has a special talent. 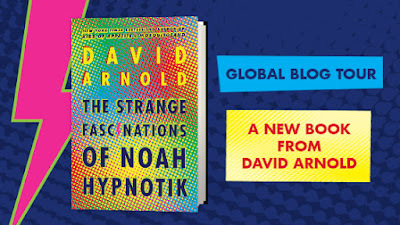 But three months before her graduation, he's suddenly replaced—by Nadiya Nazarenko, a Pulitzer Prize–winning novelist who is sadistically critical and perpetually unimpressed. 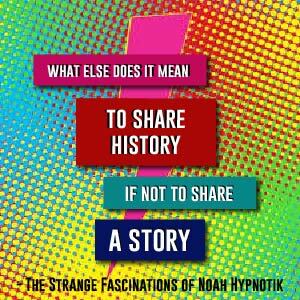 At first, Nazarenko’s eccentric assignments seem absurd. But before long, Laila grows obsessed with gaining the woman’s approval. Soon Laila is pushing herself far from her comfort zone, discovering the psychedelic highs and perilous lows of nightlife, temporary flings, and instability. Dr. Nazarenko has led Laila to believe that she must choose between perfection and sanity—but rejecting her all-powerful mentor may be the only way for Laila to thrive. 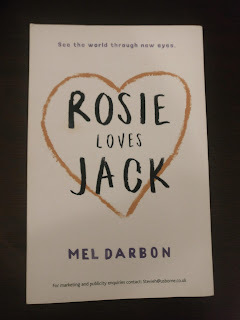 I actually read one of my most anticipated releases of the year from one of my favourite contemporary authors and it DEFIED my already VERY HIGH EXPECTATIONS. And I’m at a loss for words, staring at this blinking cursor thinking about HOW TO SUM UP MY FEELINGS ABOUT THIS MARVELLOUS CREATION, unable to pick up another book because BOOK HANGOVER wondering how to move on when, well, Final Draft was perfection in book shape. More than anything, this book was real. It was candid about insecurity and striving for perfection and approval, about growing up and physical attraction and understanding your own body and Riley Redgate wrote Laila Piedra SO EMPATHETICALLY that the events of the entire book felt like they were unfolding right in front my eyes in real time, and not within the pages of a book. 1. Laila, our main character is a pansexual, biracial, Ecuadorian PLUS-SIZED lead that struggles with mental health issues like anxiety. HOLY WOW. Also, Riley Redgate deals with each and every one of these elements with finesse. 2. 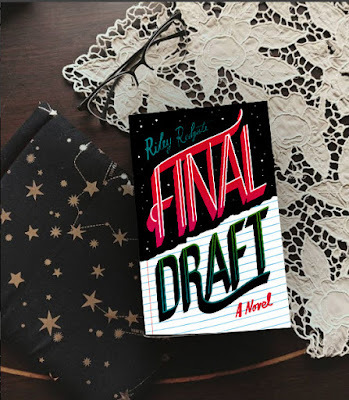 Final Draft, like all of Riley’s books comprise of all these LEVELS. On the first, this book is about a young write trying to attain perfection. On another, it’s about a biracial teenage girl and her relationship with her friends and family. On yet another, it’s a portrayal of grief and lashing out. And, perhaps the most important level is how Riley Redate explores the relationship we have with ourselves, physically, emotionally and sexually and reading all of these elements balancing each other out was such a brilliant experience. 3. The friend dynamic. I absolutely loved Felix, Hannah, Leo and Laila’s relationship with each other and I AM SO HAPPY THERE WAS NOBODY SAYING “OH are you in love with one of the boys?” BECAUSE BOYS AND GIRLS ARE CAPABLE OF BEING JUST FRIENDS, YOU KNOW. 4. Laila is an INTROVERTED PLUS-SIZED WRITER WITH ANXIETY and, well, I don’t think I can ever describe how much seeing a character like me represented on the page means, especially one written so well. 5. I quite loved Riley Redgate’s portrayal of Nadia Nazarenko as well. She was ruthless, cut-throat and a highly dedicated writer and I loved reading about her. 6. 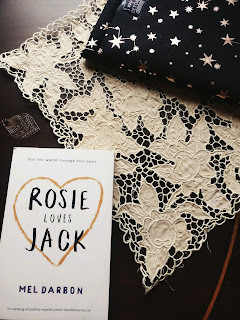 THE ROMANCE IN THIS BOOK, JUST LIKE IN RILET’S DEBUT, Seven Ways We Lie, was so GORGEOUSLY SUBTLE and I didn’t know whether to ship the two characters in question or not because if I wasn’t right, my heart would’ve broken but OH MY GOD – THIS BOOK, AND THIS SHIP WAS EVERYTHING I HOPED IT WOULD BE AND MORE. 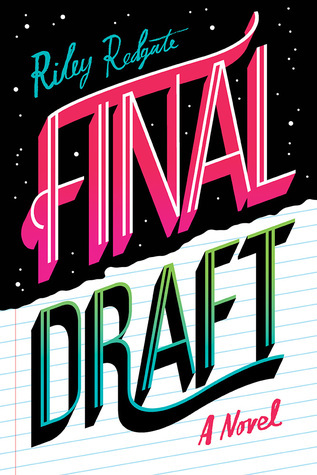 In conclusion, Final Draft is one of those books it should be a crime to not read. A BRILLIANT, diverse cast of characters, packed into the pages of a multi-layered book that explores anxiety, sexuality, friendship, perfection, family and more and… JUST PICK IT UP ALREADY. 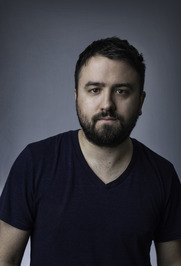 HAVE YOU READ ANY OF RILEY REDATE'S BOOKS? 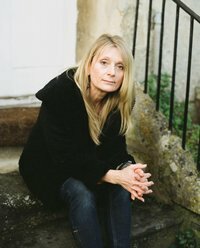 What are some of your favourite contemporary YA novels? 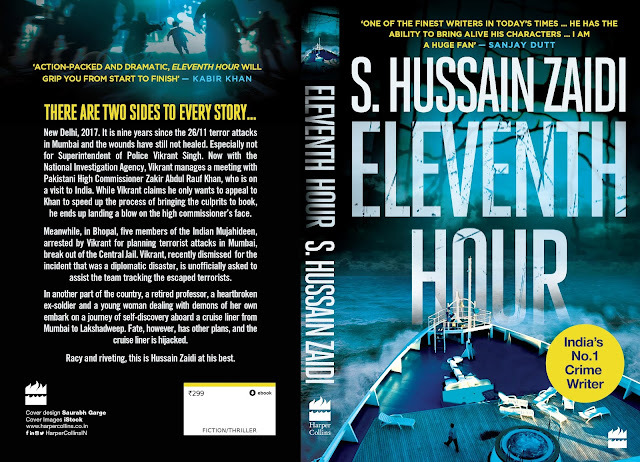 I'm so please to be one of the bloggers revealing the cover for Hussaid Zaidi's latest crime thriller, Eleventh Hour. 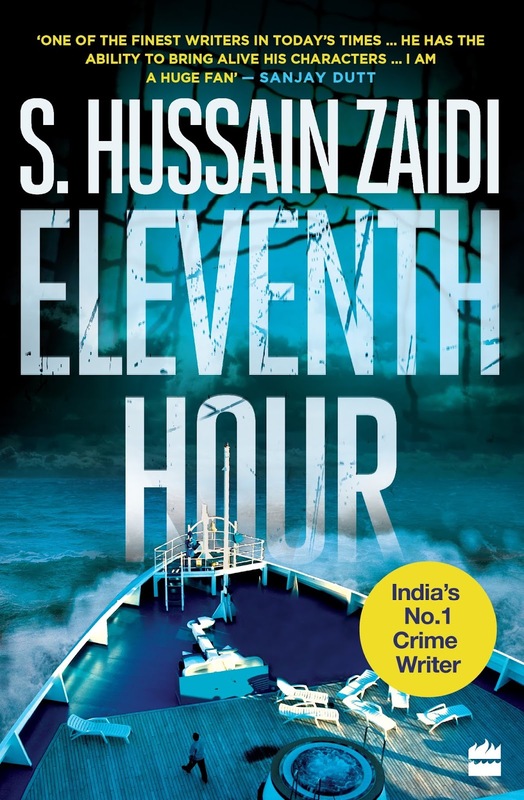 I haven't read Hussain Zaidi's previous books, but I'm slowly developing a taste for more and more thrillers (especially after Swear You Won't Tell by Vedashree Khambete Sharma and I Let You Go by Claire Mackintosh) and this one sounds quite interesting. HOW ABSOLUTELY GORGEOUS IS THIS? 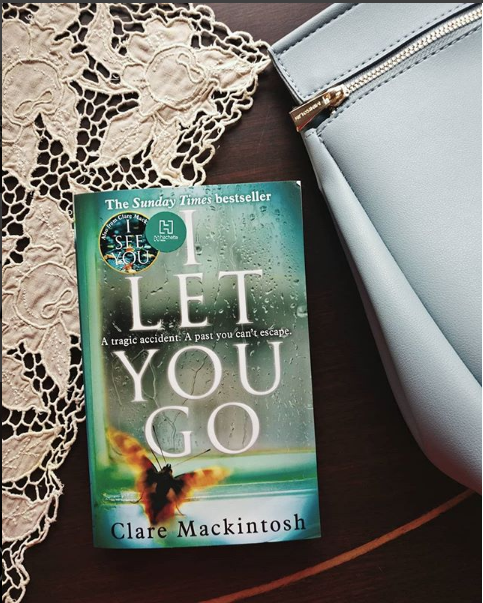 I love the colour combinations, and the dark, atmospheric shades of Blue and Black in the cover, that are contrasted with a bright yellow! Description: THERE ARE TWO SIDES TO EVERY STORY…New Delhi, 2017. It is nine years since the 26/11 terror attacks in Mumbai and the wounds have still not healed. Especially not for Superintendent of Police Vikrant Singh. Now with the National Investigation Agency, Vikrant manages a meeting with Pakistani High Commissioner Zakir Abdul Rauf Khan, who is on a visit to India. While Vikrant claims he only wants to appeal to Khan to speed up the process of bringing the culprits to book, he ends up landing a blow on the high commissioner’s face. Meanwhile, in Bhopal, five members of the Indian Mujahideen, arrested by Vikrant for planning terrorist attacks in Mumbai, break out of the Central Jail. Vikrant, recently dismissed for the incident that was a diplomatic disaster, is unofficially asked to assist the team tracking the escaped terrorists. 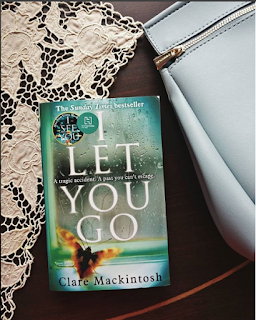 In another part of the country, a retired professor, a heartbroken ex-soldier and a young woman dealing with demons of her own embark on a journey of self-discovery aboard a cruise liner from Mumbai to Lakshadweep. Fate, however, has other plans, and the cruise liner is hijacked. 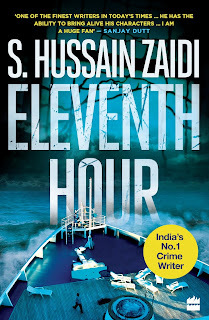 Racy and riveting, this is Hussain Zaidi at his best. Blurb Description: Born out of wedlock, Brienna is cast off by her noble family and sent to Magnolia House - a boarding house for those looking to study the passions: art, music, dramatics, wit and knowledge. Brienna must discover her passion and train hard to perfect her skill, in the hope that she will one day graduate and be chosen by a wealthy patron, looking to support one of the `impassioned'. As Brienna gets closer to the eve of her graduation, she also grows closer to her smart (and handsome) tutor, Cartier. 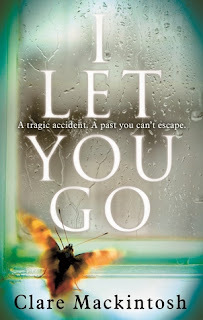 He can sense that she is hiding a secret, but Brienna chooses not to reveal that she is experiencing memories of her ancestors - memories uncovering the mysteries of the past that may have dangerous consequences in the present. A daring plot is brewing - to overthrow the usurper king and restore the rightful monarchy - and Brienna's memories hold the key to its success. Cartier desperately wants to help Brienna, but she must chose her friends wisely, keep her enemies close and trust no one if she is to save herself and her people. -- YA Fantasy is my pretty much my favourite genre and any book that IS YA fantasy makes me hope I’ve found the NEXT GREAT BOOK THAT WILL SHATTER MY SOUL. 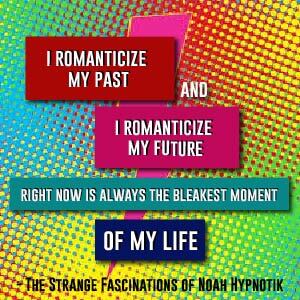 I was essentially on the verge of putting this book down, but since I’m a compulsive reader, I also just… couldn’t. I made a deal with myself – 50 more pages and if it doesn’t get better, I quit. 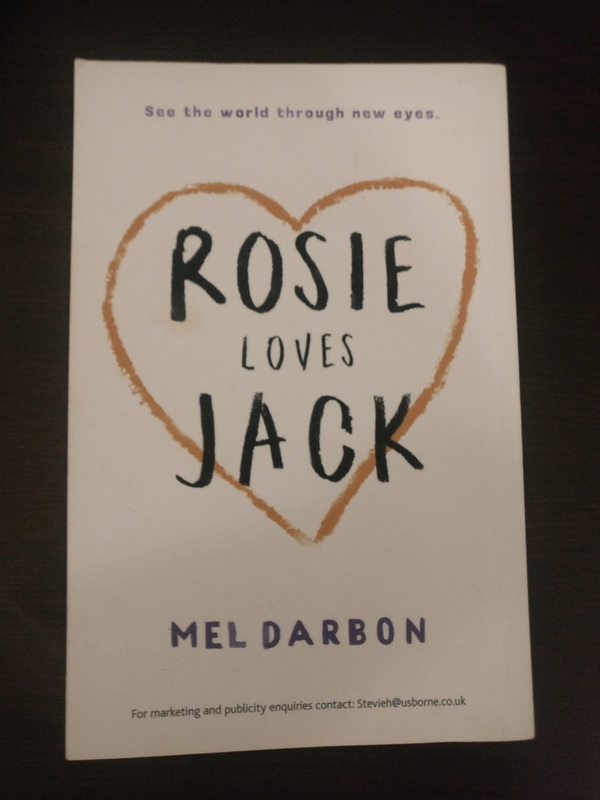 The dialogue got better, the characters stopped being awkward ducklings, the political intrigue and twists spring up from nowhere and the book I was expecting from page 1 materialized on page 300. I really enjoyed the last 100+ pages of the book, I liked Merei, Sean and Cartier. 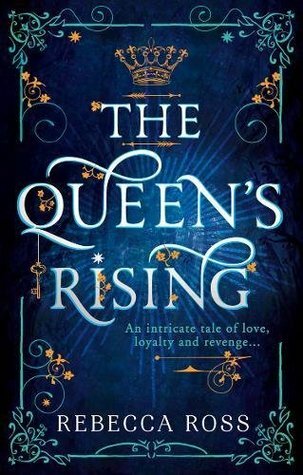 I actually like what the basic plot was with the Queen's Canon and the Stone of Eventide, and I’m excited to see whether the writing, dialogue and characters improve in the sequel to this trilogy. 3 stars. Rebecca Ross grew up in Georgia, where she continues to reside with her husband, lively dog and endless piles of books. She received her bachelor's degree in English from UGA. In the past she has worked at a Colorado dude ranch, as a school librarian, and as a live-time captionist for a college. 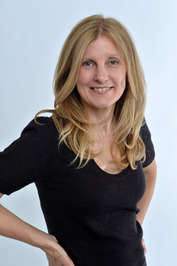 Rebecca writes fantasy for young adult readers. Her debut novel, THE QUEEN'S RISING, will be out February 6, 2018 from HarperTeen. 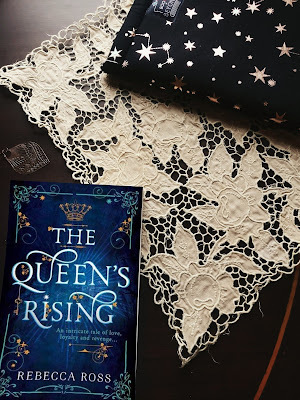 THE QUEEN'S RISING is set to be translated into Portuguese, Spanish, Italian, Hungarian, Turkish, Bulgarian, Dutch, German, Hebrew and will be available in the UK. 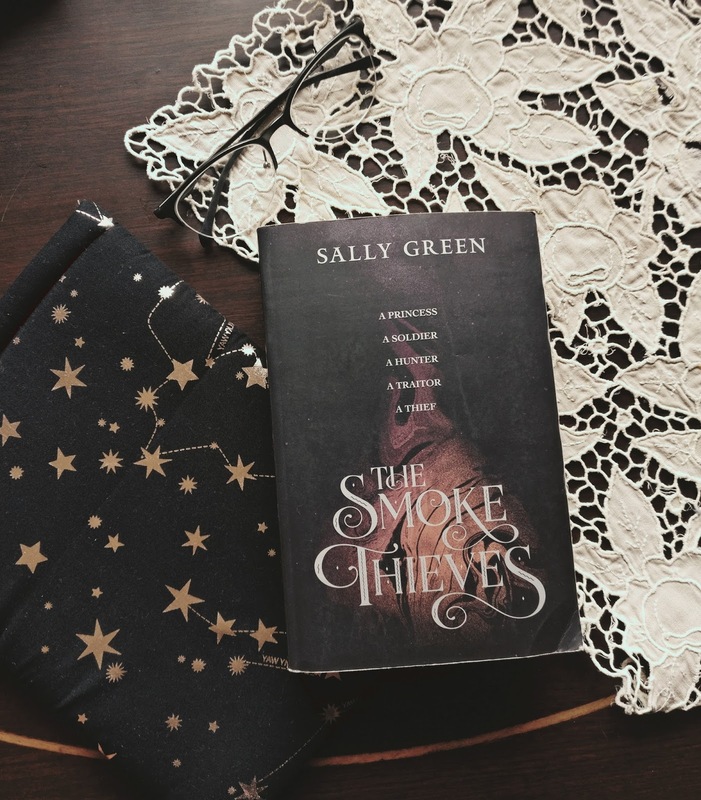 What are some of your favourite YA Fantasy books? What are some YA Fantasy Books/ Books you wished were better? 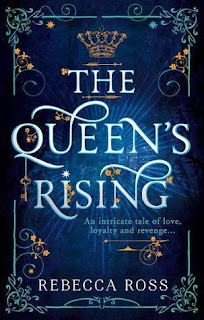 Have you read The Queen's Rising? What do you think of it? 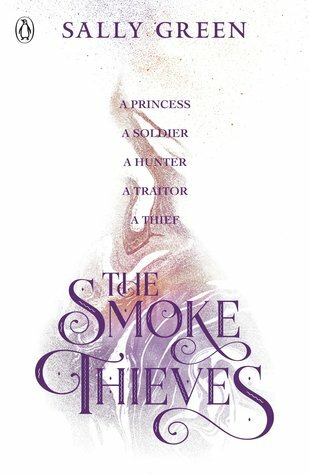 Blurb Description: A princess, a traitor, a hunter and a thief. Four teenagers with the fate of the world in their hands. Four nations destined for conflict. 1. THIS WAS A 500+ PAGE BOOK WITH FIVE VIEWPOINTS. In other words, this book was LONG and then even longer and well, NOTHING HAPPENED. The book promised political machinations but THERE REALLY WERE NONE. 2. I absolutely HATED Brigant and their backwards views on women (think along the lines of ‘it’s required of a man to discipline his woman with all kinds of punishments INCLUDING physical violence, starvation and locking woman in a box.’) EVEN THOUGH this story line is probably leading up to a feminist revolution by the Princess of that country, READING SOMETHING LIKE THAT MAKES ME SO MAD. 3. 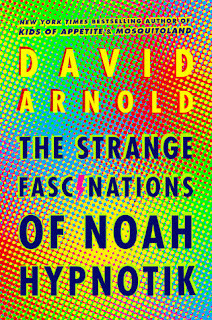 I DO QUITE LOVE the UK cover for this book – it’s so simple and intriguing and I quite like looking at it. 4. I also liked each of the main characters a certain amount, but I had no real favourite and also, I wouldn’t really mourn anyone if something happened to them. 5. I felt like all the secondary character deaths that happened were brushed over SO SO FAST. There was no emotion wafting out of the book, and their fictional killings, from a plot/ writer’s angle felt so methodical instead of necessary to the plot. I didn’t care about the five protagonists, much less the SECONDARY characters, and their deaths meant very little to me, nor were they written very well. 6. THE ROMANCE WAS NOT WELL DONE AT ALL. There was ABSOLUTELY NO CHEMISTRY and NO SUBSTANCE and I did not ship Catherine and Ambrose. 7. I really liked the premise of demon smoke, but I feel like for a series titles The Smoke Thieves, we should have seen more of the actual smoke. I love what we learnt about the smoke, and I am excited to see where it might go, but not 100% sure that I'll pick it up to read. I'm Sally Green. I'm the author of the real-world/ fantasy Half Bad Trilogy, which is made up of Half Bad, Half Wild and Half Lost. Most people read them in that order but there's always a few who don't. Many people who read them are teenagers but there's a lot who aren't. I'm currently working on a new series called The Smoke Thieves, which is due to be published in spring 2018 and is definitely fantasy (there will be a map). I said I'd never write another trilogy after Half Bad but it seems I lied. There's some stuff about the Half Bad trilogy at www.halfbadworld.com. 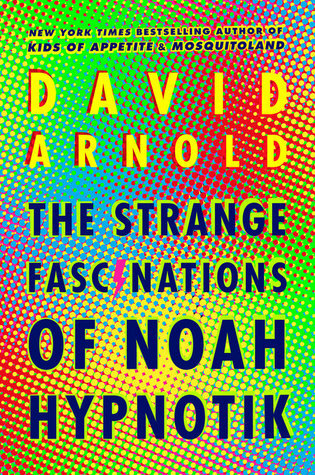 What are some of the prettiest book covers you've seen this year? What are some of your most anticipated fantasy novels of the year?